Our Aquaid team based in Bere Regis can deliver water coolers and dispensers straight to your door. 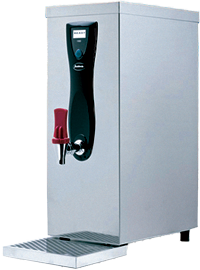 We supply both mains fed and bottled water coolers to offices, homes and schools in Dorset and nearby areas. When you use our services we donate money to provide water to many others in third world countries. Areas Covered: Bournemouth, Poole, Christchurch, Highcliffe, New Milton, Lymington, Ringwood, Ferndown, Verwood, Wimborne, Blandford, Wareham, Swanage, Weymouth, Dorchester, Bridport, Sherborne, Gillingham (Dorset), Lyndhurst, Hythe.